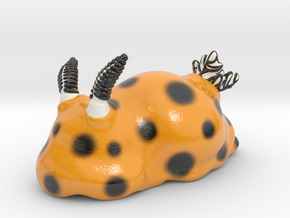 Guaranteed printable. 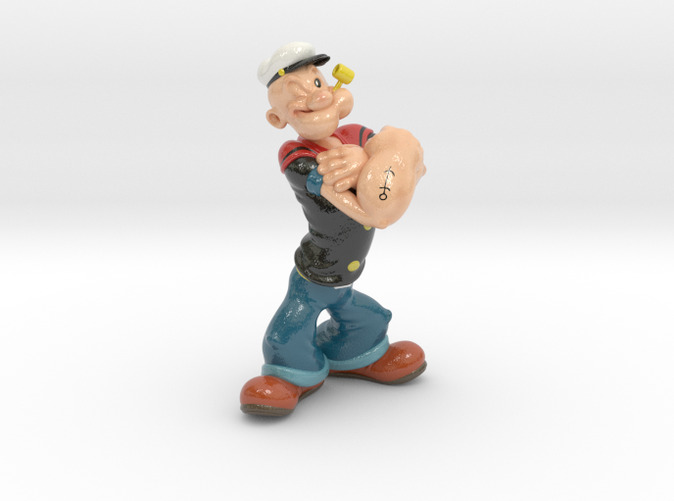 ​Popeye the Sailor is a cartoon fictional character created by Elzie Crisler Segar. 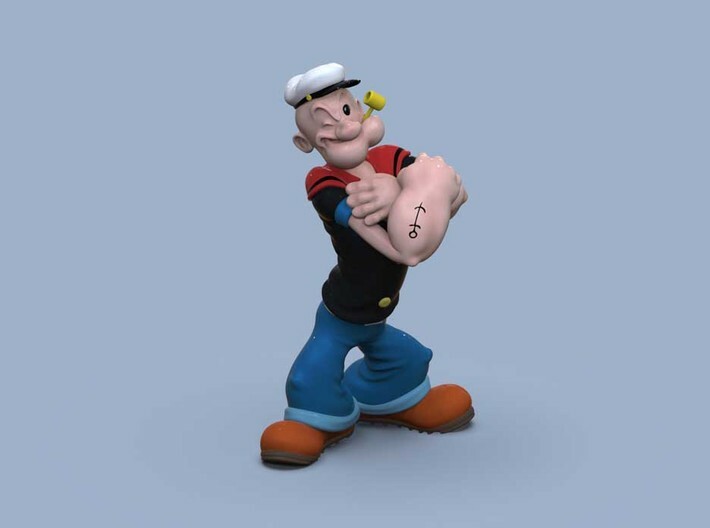 The character first appeared in the daily King Features comic strip, Thimble Theatre, on January 17, 1929, and Popeye became the strip's title in later years; Popeye has also appeared in theatrical and television animated cartoons.